The India Ports Global Limited (IPGL) company opened its office and took over operations at the key port. India on Monday officially took over operations at the Shaheed Beheshti Port at Chabahar in Iran, which provides New Delhi a critical link to Afghanistan bypassing Pakistan. The India Ports Global Limited (IPGL) company opened its office and took over operations at the key port. India has been given the control of the port by the Iranian authorities for a period of 18 months, which was extendable. India has committed $85 million for the development of the port. This came on a day when the first meeting of the follow-up committee for implementation of the trilateral Chabahar Agreement between India, Afghanistan and Iran was held in Chabahar at the level of Joint Secretary/ Director General. Despite the threat of American sanctions against Tehran, the three countries also decided to hold an event on 26 February to promote and popularise the potential of Chabahar. They also decided to initiate a study for determining measures to make the Chabahar Port route attractive, decrease logistic costs and pave the way for smooth operationalisation of the Chabahar Agreement between them. Positive and constructive discussions were held between the three sides on full operationalisation of the Trilateral Transit Agreement for international transit and transport through the Chabahar Port. They agreed on the routes for the trade and transit corridors between the three countries. It was agreed to finalise at the earliest protocol to harmonise transit, roads, customs, and consular matters. 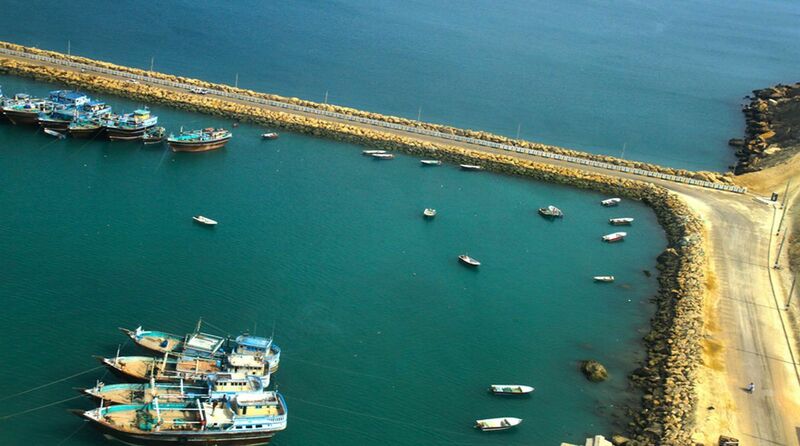 It was agreed to allow cargo movement at Chabahar using TIR Convention provisions. The next follow-up committee meeting, followed by the 2nd coordination council meeting at the level of secretaries/ deputy ministers, would be held in India in 2019.